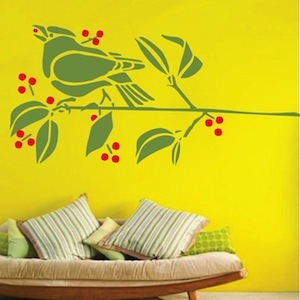 Decorate your interior with our Cute Birdie on a Branch Decal. 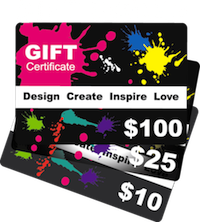 Choose a size and color that suits your space. Available for right or left corners. A great accent to any room!